Image In Flight is always interested in giving back to the community and helping to educate people interested in drones, whether it’s in a hobby capacity or commercial use. To that end, we founded the Sacramento Drone Users Group to bring together folks from all walks of life to share their drones and experience. 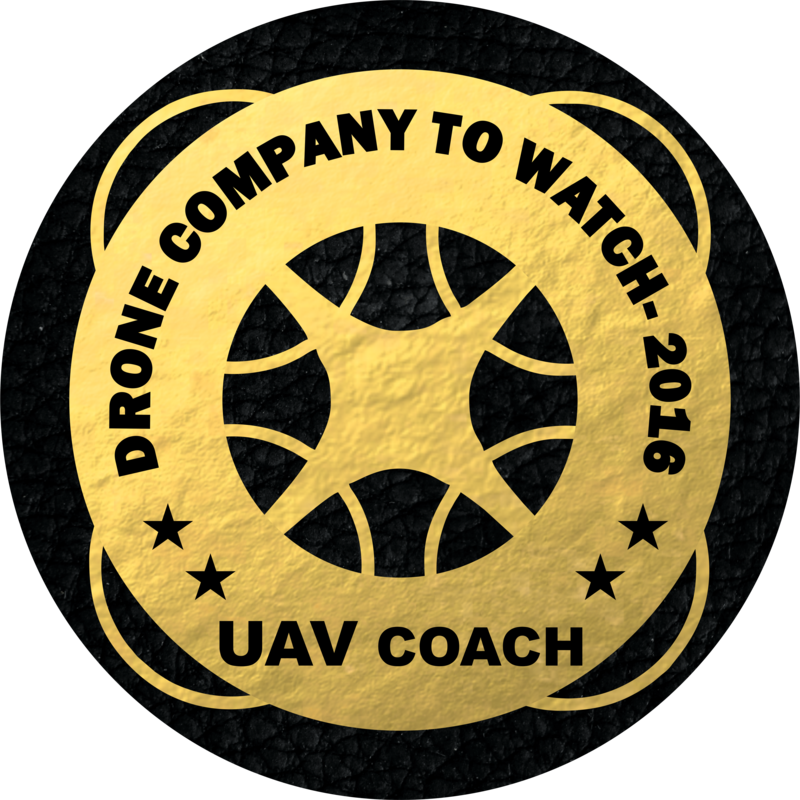 We give custom tailored drone education classes to companies, groups, and individuals. We have also done volunteer work in the community including with the Explorit in Davis, CA.